Prof. Hyoil Kim has co-authored “Wi-Fi Could be Much More”, appeared at the IEEE Communications Magazine. The paper invisioned the future of the Wi-Fi technology, by outlining its most remarkable features and upcoming major technological evolutions. 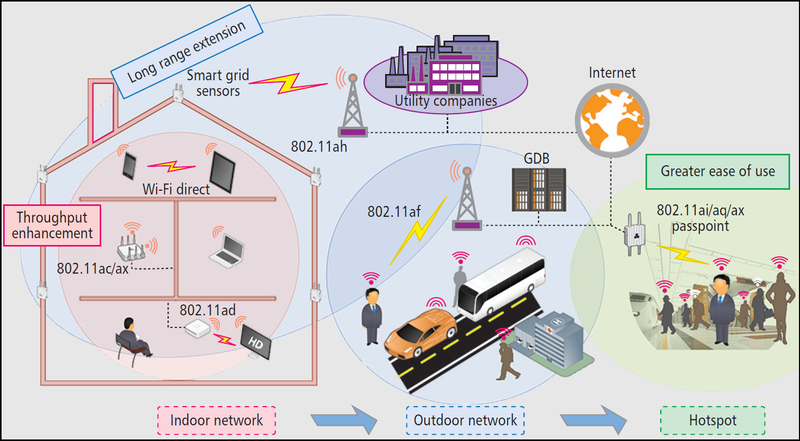 The paper also depicted an interesting scenario in the near future, in which a commuter exploits various WLAN standards like 802.11ac/af/ai/ax for more convenient and ubiquitous life style. Topic A Teams has been selected t..